It’s November! That means not a lot of time left until Christmas! 🎄 Hooray! It’s gift giving time 🎁! 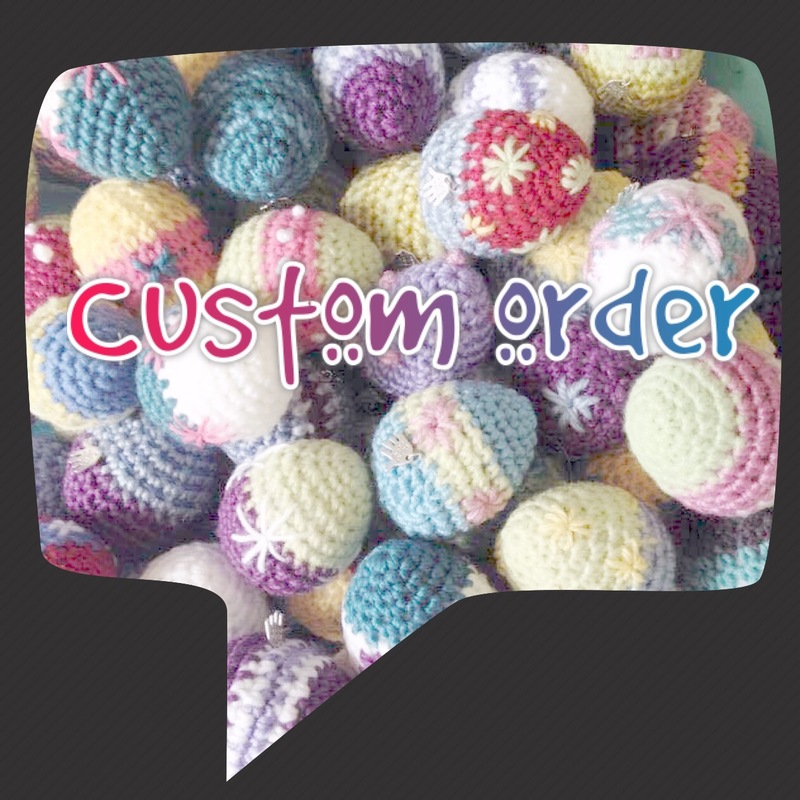 In case you didn’t know – I am happy to take orders for any crocheted item and will reserve it for you on my Etsy shop with a special ‘custom order’ sign.